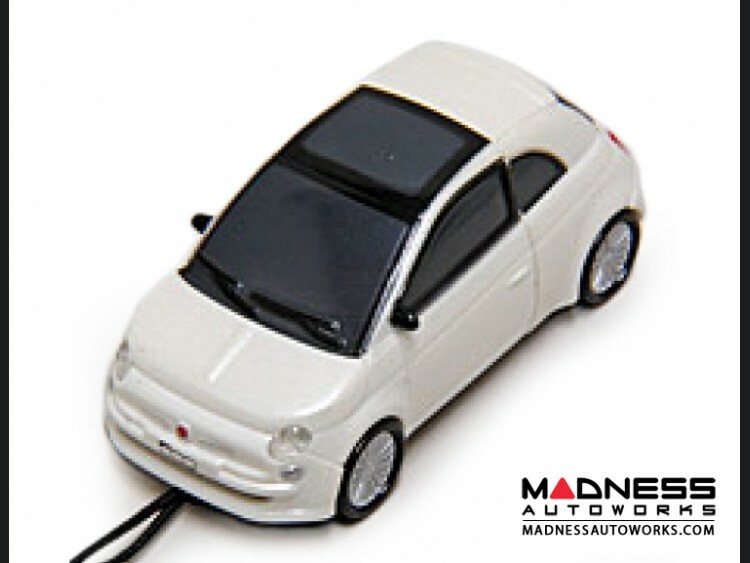 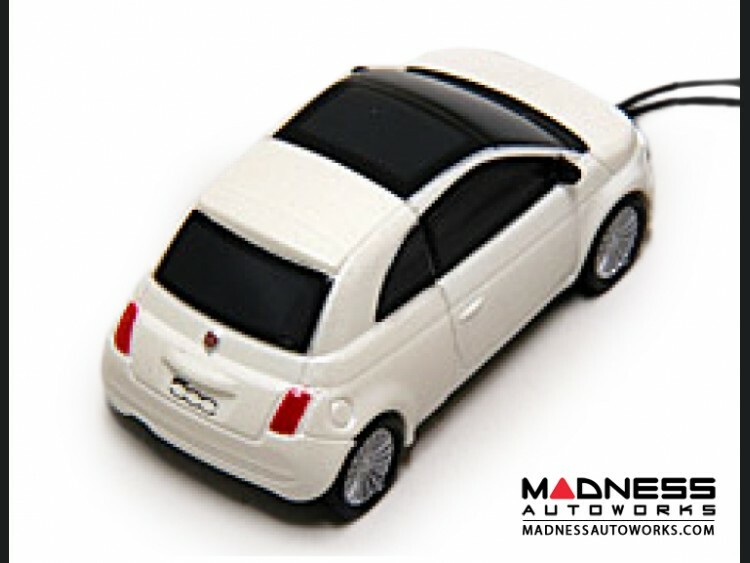 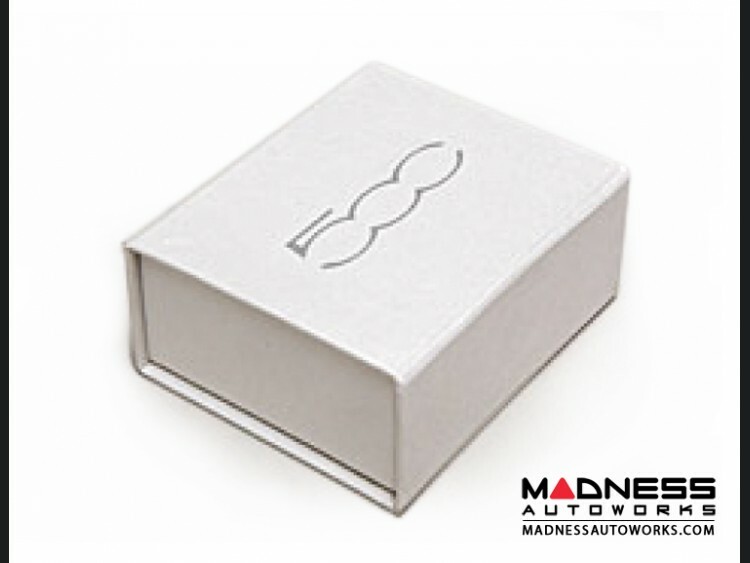 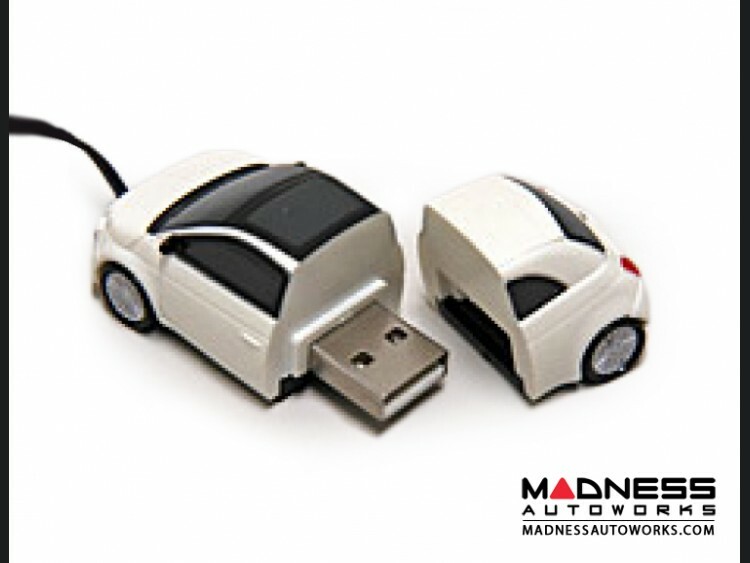 Store all your favorite FIAT 500 photo's with this Genuine FIAT 1GB USB Flash Drive. 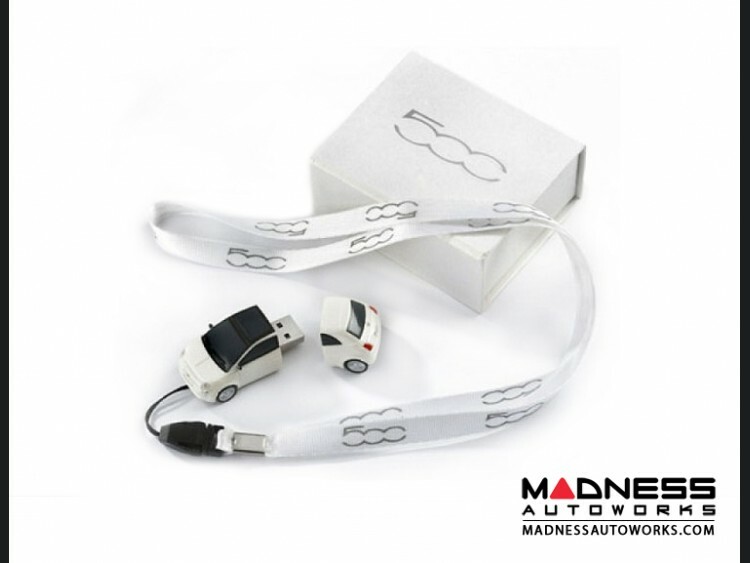 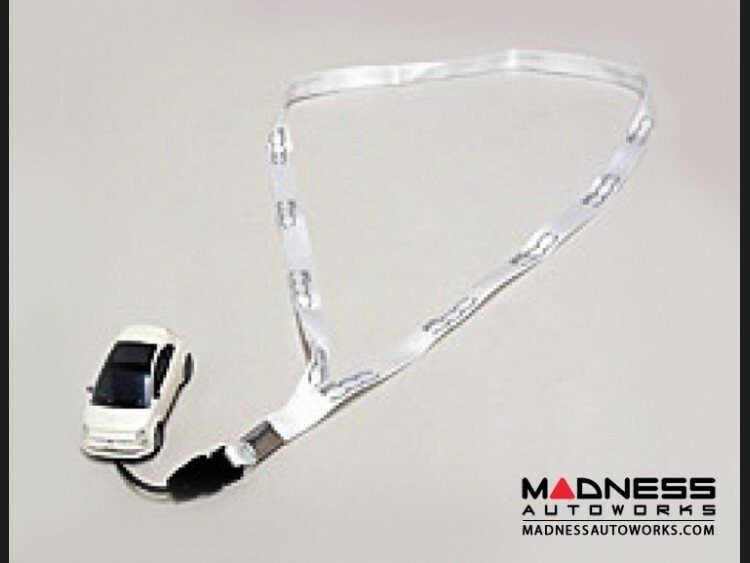 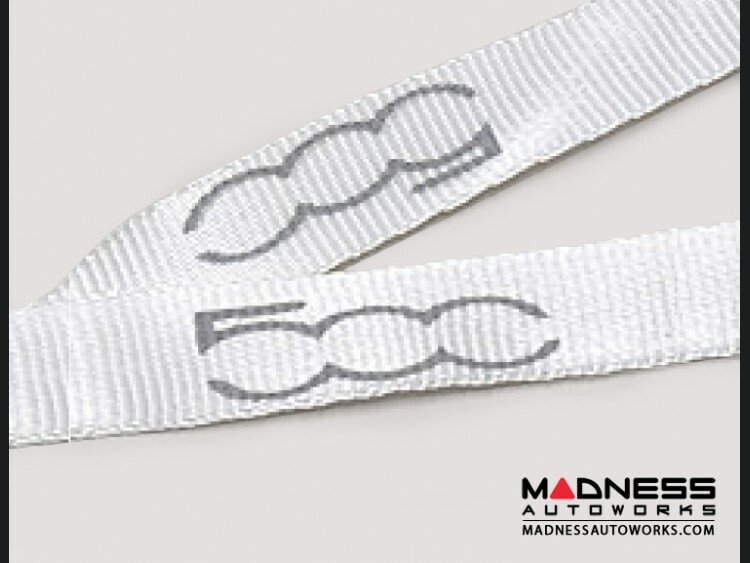 The set comes supplied with Lanyard and 500 gift box. 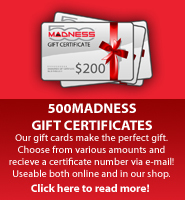 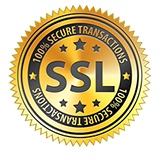 Additional information: This set is compatible with Windows 2000, XP, Linux 2.4 & Mac OS 9 or upwards.